Let us explore the potential B2C marketing opportunity with WhatsApp. The statistics are promising towards that. 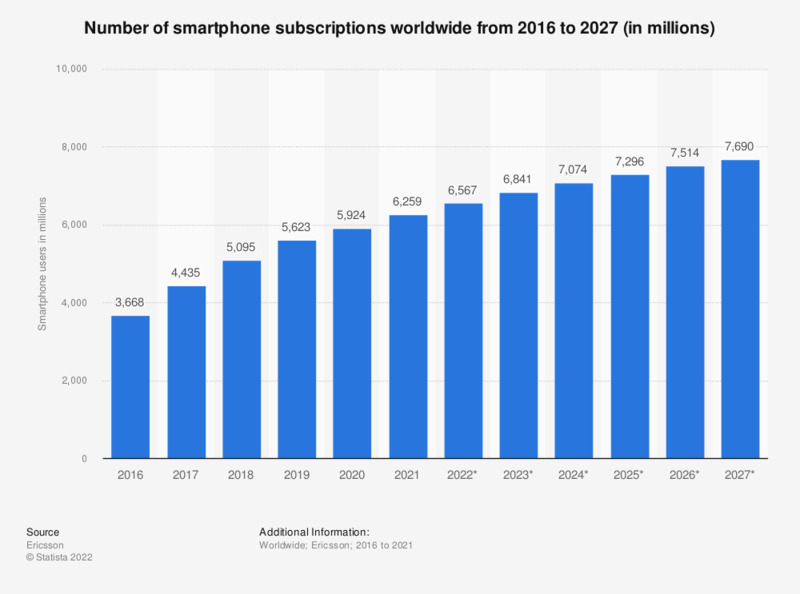 By 2018, the estimated total smartphone users will reach to 2.16 Billion and today WhatsApp has 800 Million users. 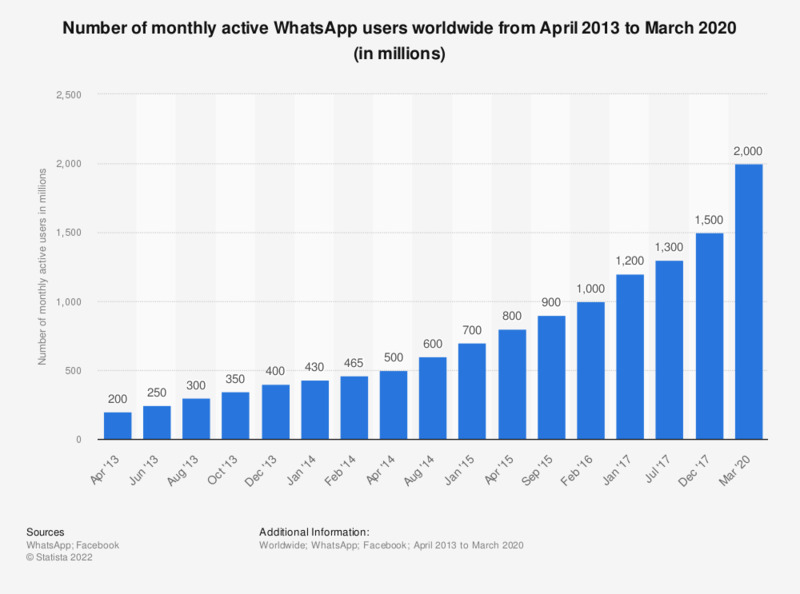 In recent months, the growth rate of WhatsApp users is almost 100 Million for every 6 months. The statistics for smartphone users and WhatsApp users are given below. 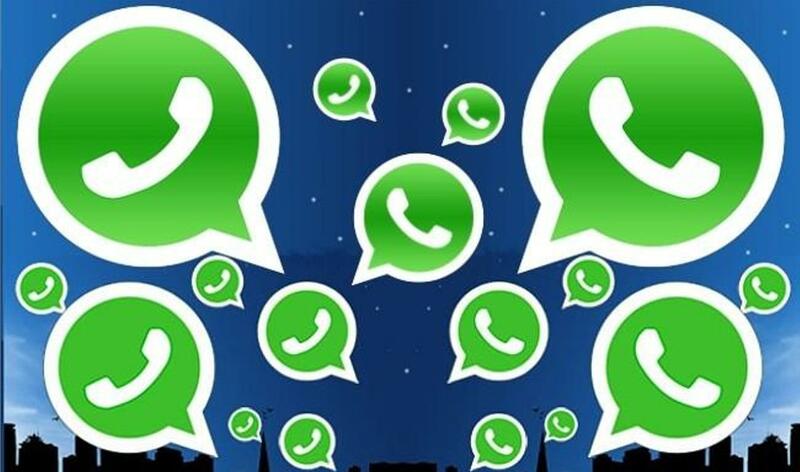 Now, let us see the marketing opportunities by using WhatsApp. The first opportunity is “WhatsApp share”. As of now, the consumers are using Twitter, Facebook and Google+ to share the products information with the friends to inquire about the products, the marketing team uses the share functionality to market the content(primarily to reach the offering to the consumers). By using the WhatsApp, the marketing team can target ~800 Million users to intimate the product offerings. The end consumers can share the product information to their WhatsApp contacts and ask the queries about the products. Through WhatsApp, we can target specific friends and get a quick review of the products. Business can use WhatsApp to send the order confirmation alerts, in stock notifications, to notify deals, to provide shipping alerts, etc. So, we can use WhatsApp as a messenger to text the consumers for order confirmation alerts, deals, etc. and consumers can use WhatsApp as more convenient sharing platform(WhatsApp doesn’t provide share feature as of now. Hope, we will get it soon). I seeing snapdeal already integrated this feature when you open their mobile website in Andriod mobile. Opening whatsapp://send?text= followed by the text to send, will open WhatsApp. The user can now choose a contact, and pre-fill the input field with the specified text.